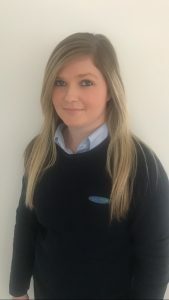 Having only joined the company in January, we are thrilled to announce that Nicholle Lock has been awarded Employee of the Month for February. Nicholle’s work ethic and attitude have been exemplary since joining us and she has settled in really well, developing on a seemingly daily basis. Her approach to her daily duties has been superb and has made a massive difference to not only us, but our clients who are receiving updates in a much more timely manner. We are all really impressed with how Nicholle has fitted in and become such an important member of the team. Congratulations Nicholle, you have done an amazing job, a massive thank you and a very well done.